XSEED Games has announced today that Akiba’s Beat will include dual audio, featuring both dub voice overs and Japanese voice over with subtitles like its predecessor. It will be featured on the disc for the PlayStation 4 version while the Vita version will have it offered as free downloadable content. 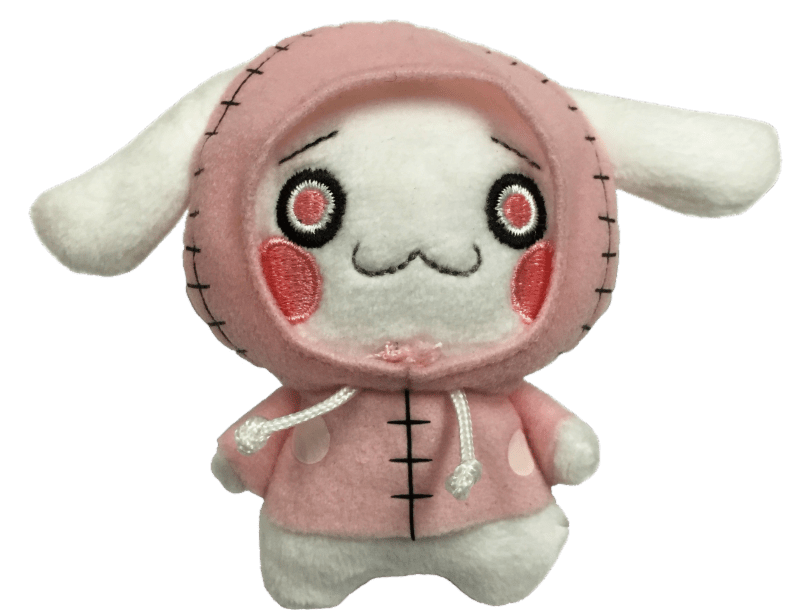 They also announced a Pre-order bonus in the form of the game’s mascot, Pinkun as a 3.5″ tall pocket plushie. Akiba’s Beat will arrive in North America on the first quarter of 2017.